The Golden Triangle is a strong retail hub, thanks in large part to the number of workers and visitors and the inviting, busy sidewalks. 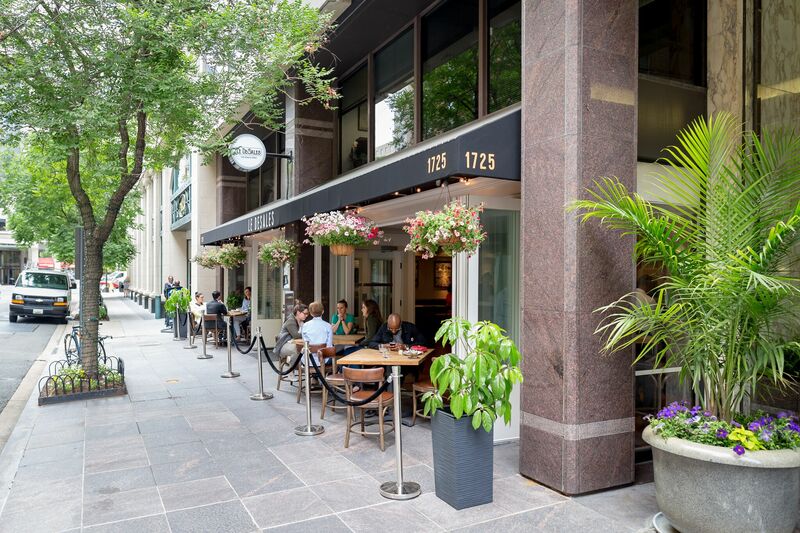 Easily accessible to other parts of the metro area via transit, bike, car, and rideshare, the neighborhood also lies within walking distance of George Washington University and residential areas with strong spending potential. The Golden Triangle specializes in mid-range and high-end men’s and women’s apparel shops, jewelry stores, and boutiques, in addition to gift shops, drug stores, and businesses that cater to the service needs of area offices. Interested in learning more about retail and dining within the BID? Download a copy of our Destination Guide here. Le DeSales is one of many excellent dining establishments in the Golden Triangle, offering contemporary French cuisine and drinks. 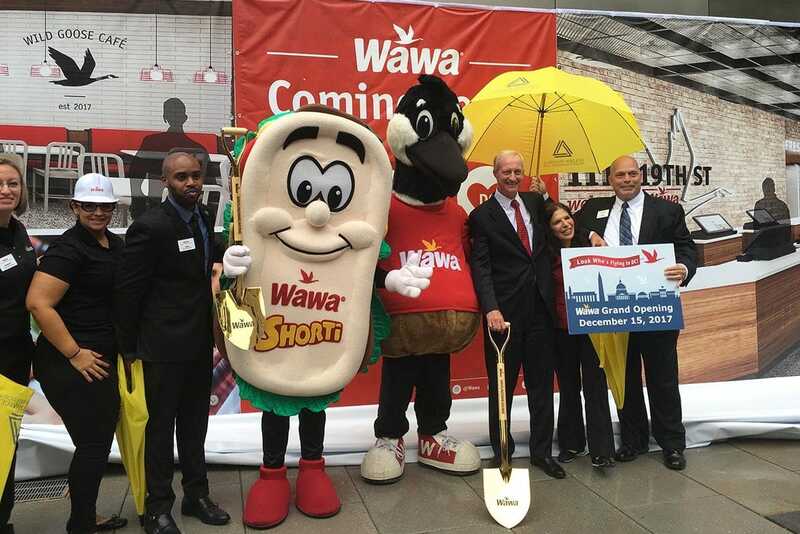 The first Wawa in the District of Columbia opened at 1111 19th Street in 2017, to the delight of hoagie fans! The Golden Triangle remains a desirable destination for major retail brands seeking high-profile (and high-traffic) locations. 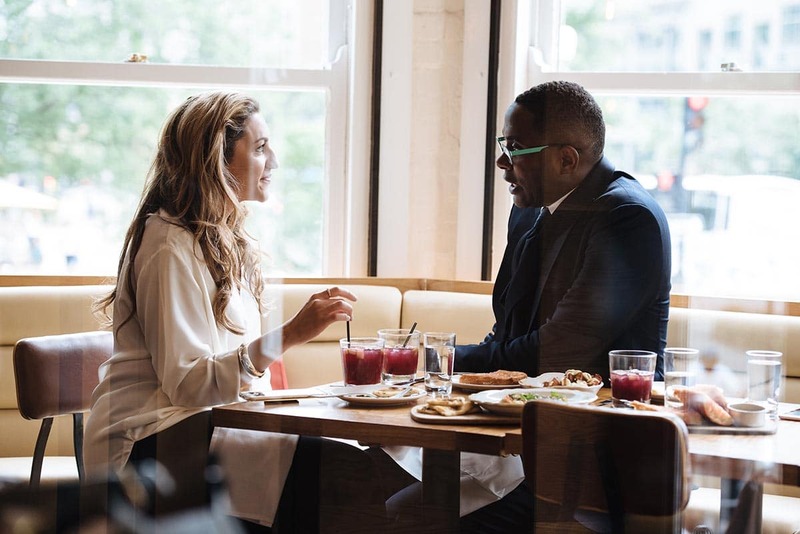 Dining options in the BID range from lunchtime fast-casual to popular happy hour spots to white-tablecloth establishments. 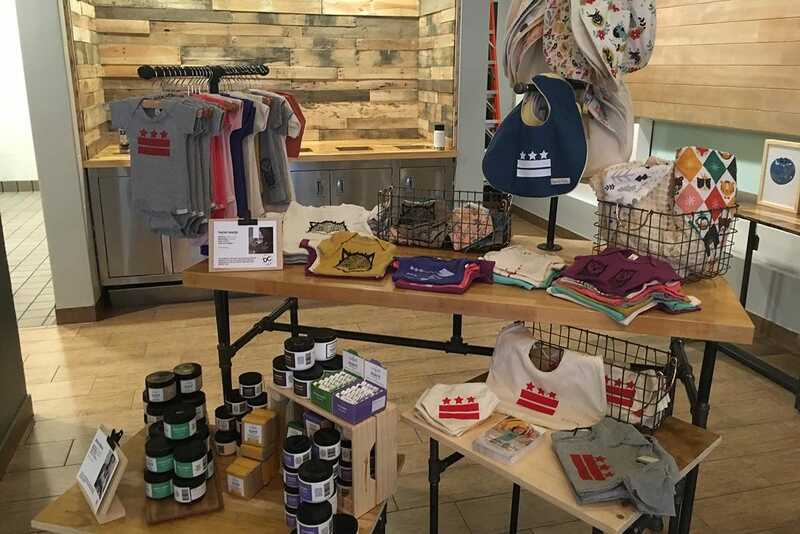 ...Shop Made in DC is a temporary store showcasing products and food from local artists and makers, a first-of-its-kind retail pilot for the city's Made in DC program, and a unique attraction in the BID. 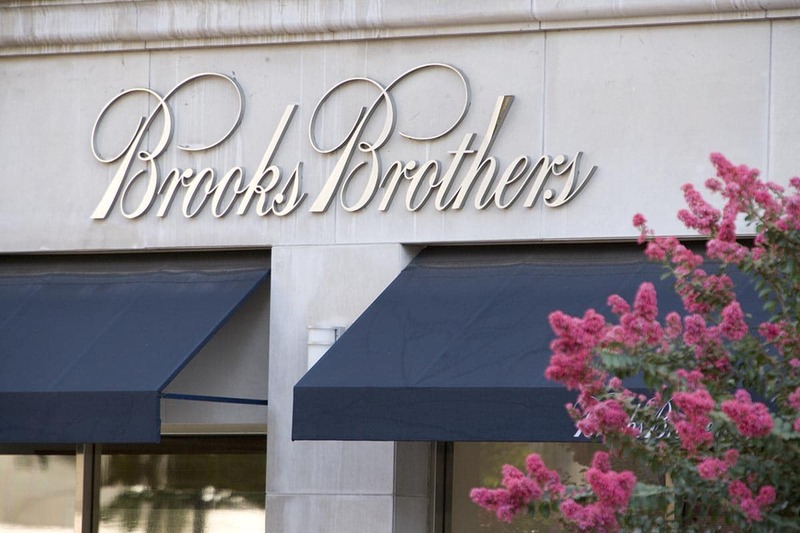 Women's shopping destinations abound in the Golden Triangle, including DC fixture Rizik's, boutiques like Lou Lou and Betsy Fisher, and national brands. Say cheese! 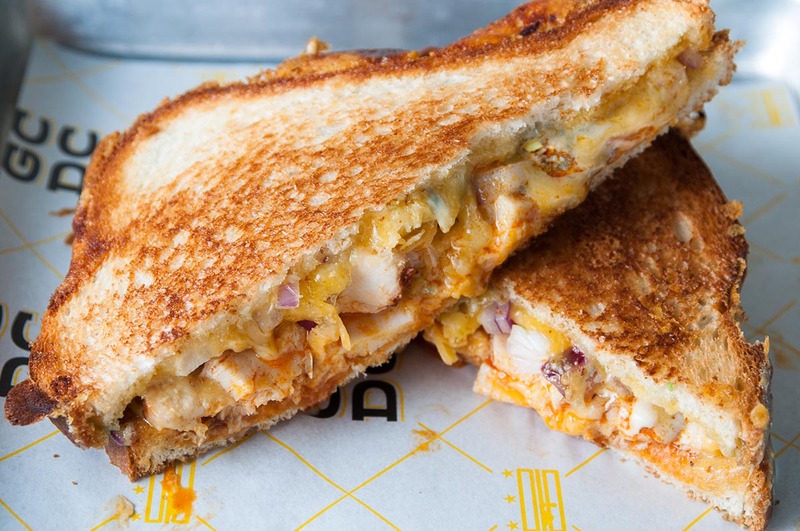 Foodies can sample from many cuisines in the Golden Triangle--gourmet grilled cheese, authentic Greek, upscale French, delicious donburi, and so much more. 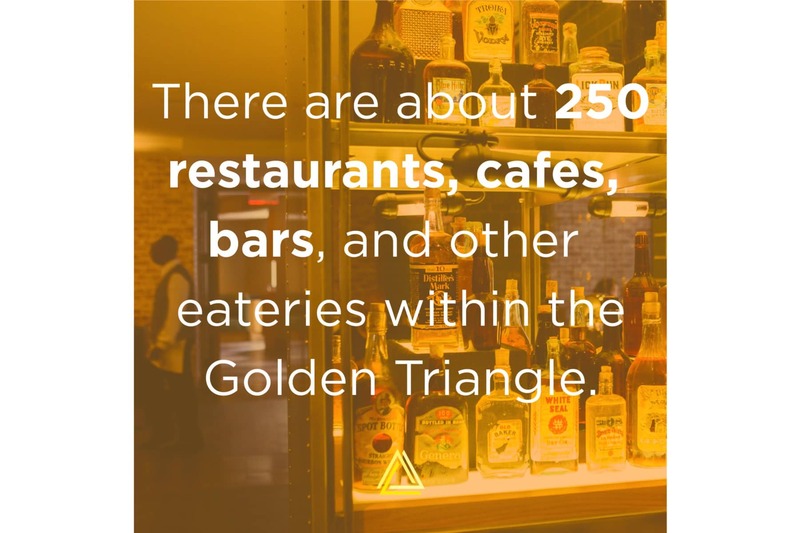 The Golden Triangle offers plentiful dining options at all price points, with restaurants serving the best of Southern, Mediterranean, Indian, and other cuisines from around the world. A strong fast-casual market caters to lunchtime needs of the 89,000 neighborhood workers, with a mix of local concepts and national chains. Independent coffee shops abound in the neighborhood, as well as happy hour destinations and weekend nightlife spots. To find the perfect place to eat, use our interactive map, a complete and searchable listing from the neighborhood. In order to better support existing retail in the Golden Triangle and attract new business, the BID offers useful resources about incentives, tracks available retail spaces, and gathers market and demographic data. If you’re a prospective tenant looking for a space suitable for a store or restaurant, check out the Available Retail Spaces Map below!  Updated monthly, it shows first-floor spaces currently listed as available, their square footage, and other details. If you’re wondering what the foot traffic is like on a particular corner (or in the BID generally), contact our Research Manager for pedestrian counts. For demographics and other stats, visit Research & Market Data. 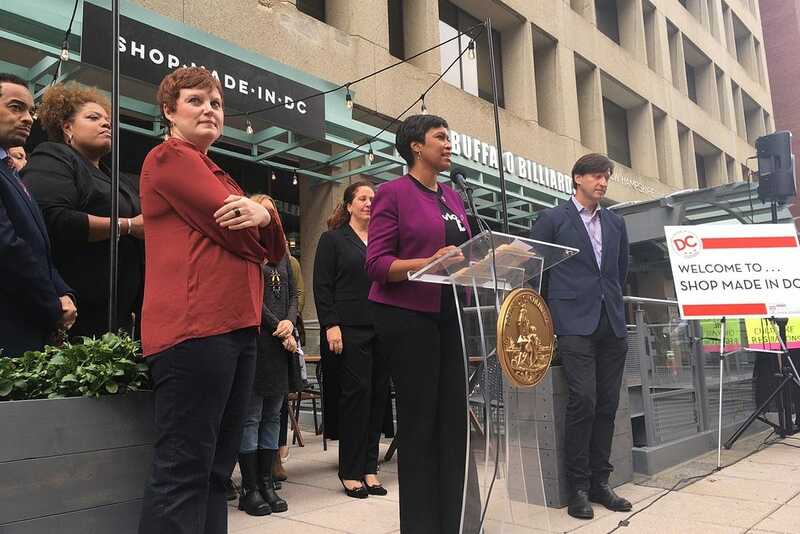 If you’re a current or prospective retail owner curious about DC government incentives and initiatives that might help your business, check out the Growing Retail in the BID page.